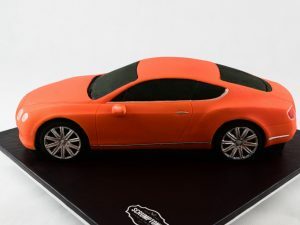 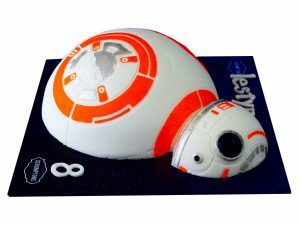 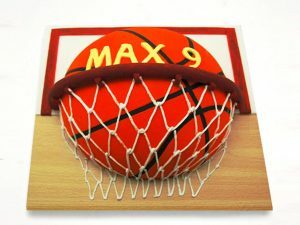 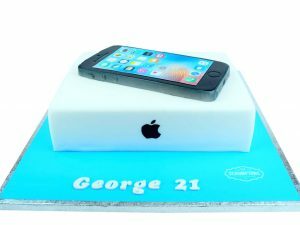 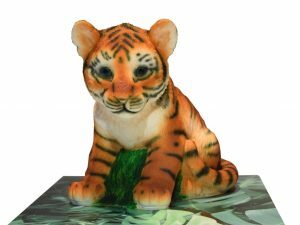 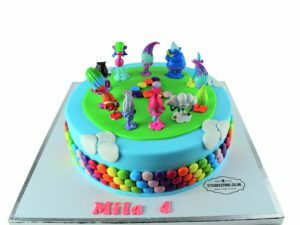 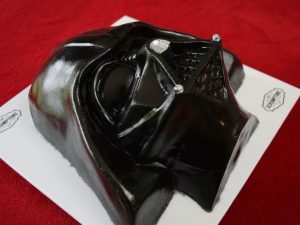 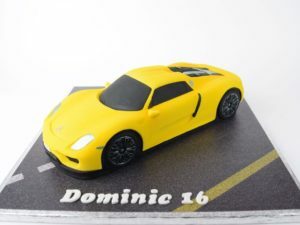 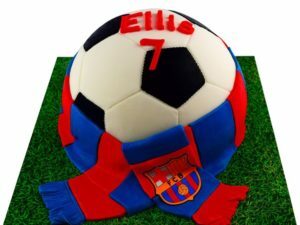 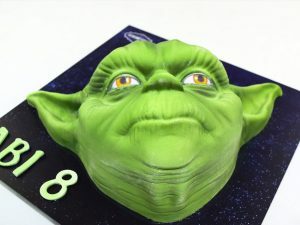 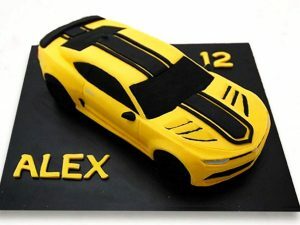 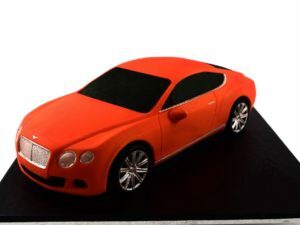 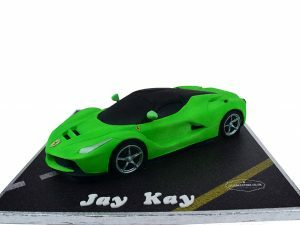 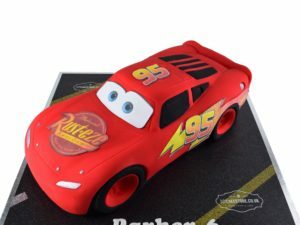 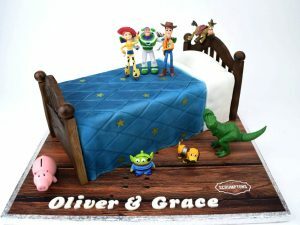 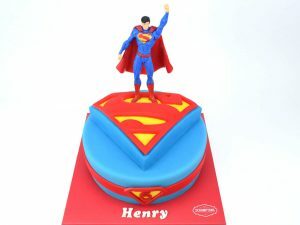 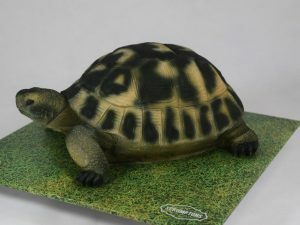 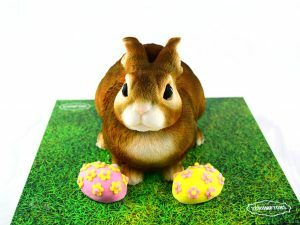 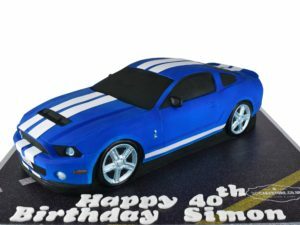 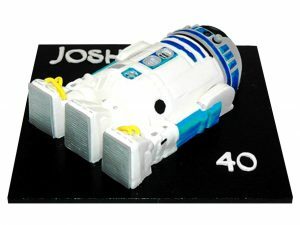 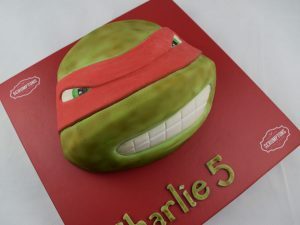 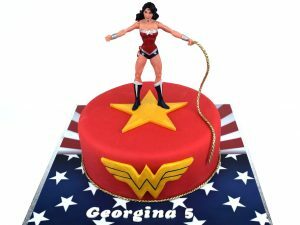 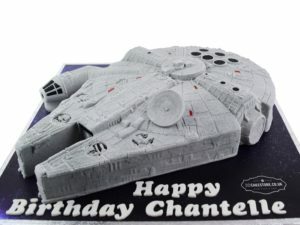 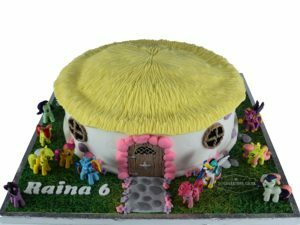 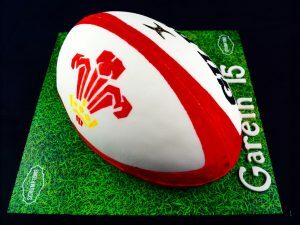 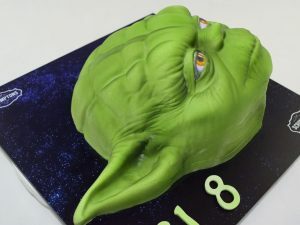 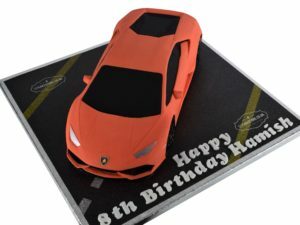 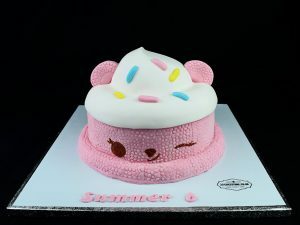 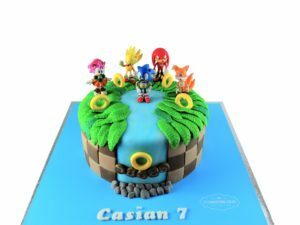 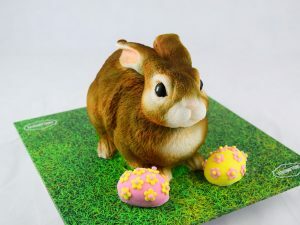 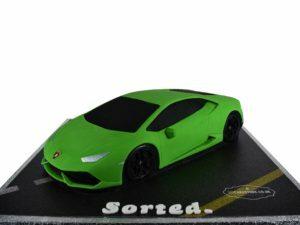 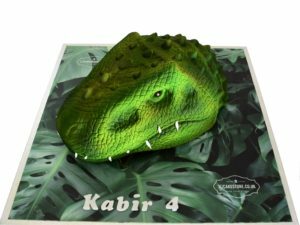 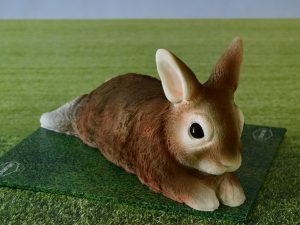 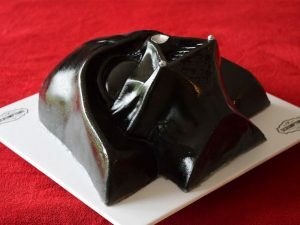 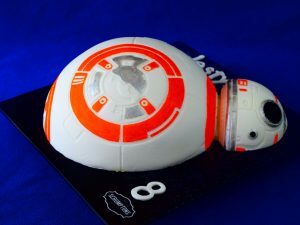 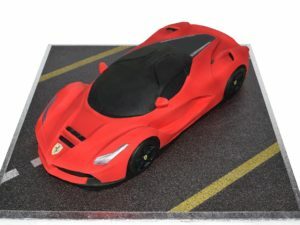 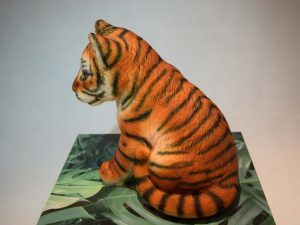 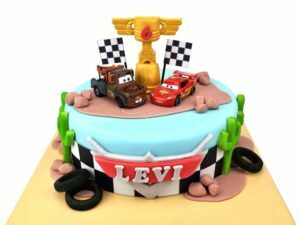 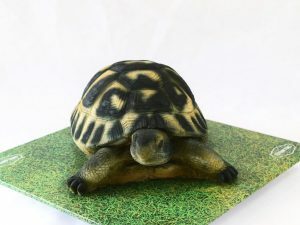 Make sure your little one’s birthday is extra special with a 3D printed cake made especially for them. 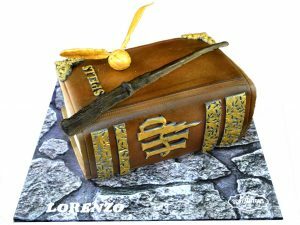 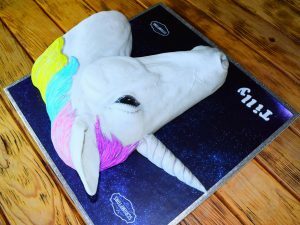 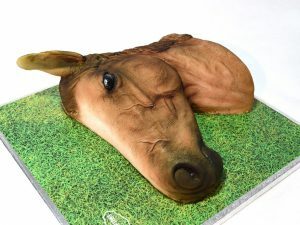 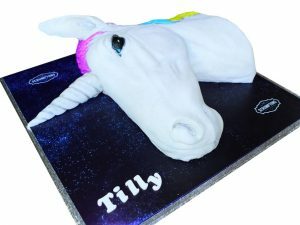 For your aspiring witch or wizard, a Harry Potter cake would go down a treat, or you could treat your princess-in-training to a magical unicorn cake. 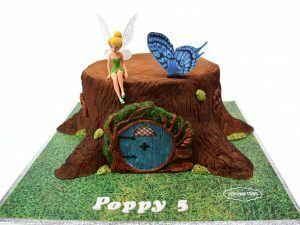 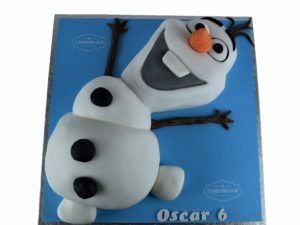 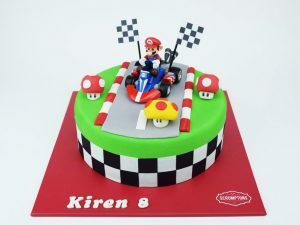 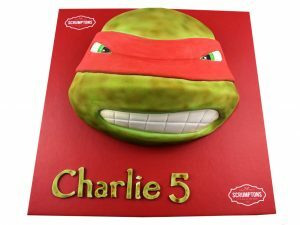 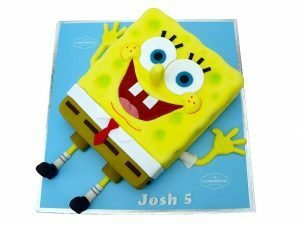 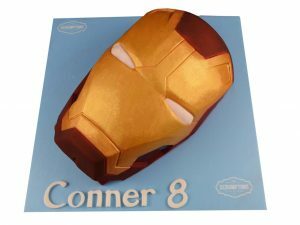 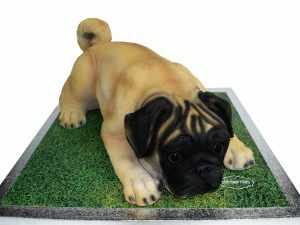 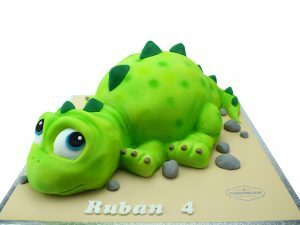 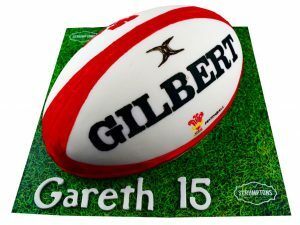 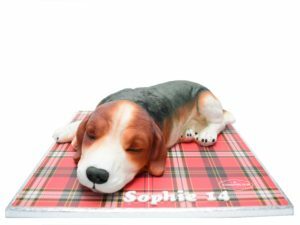 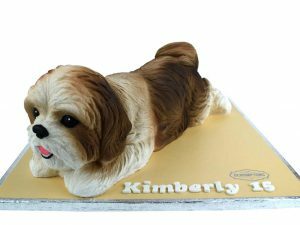 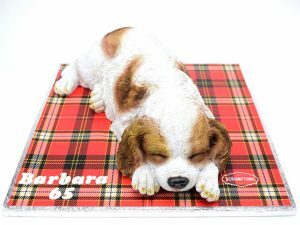 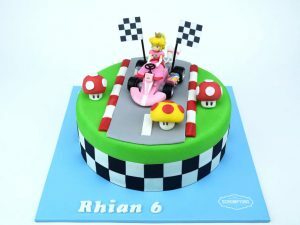 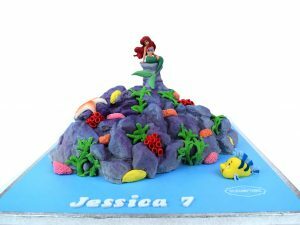 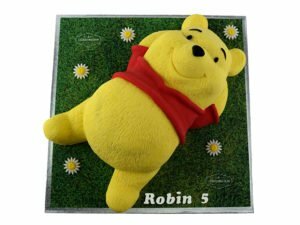 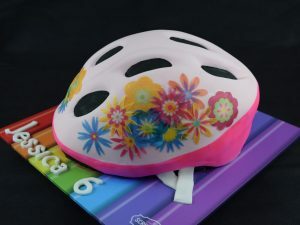 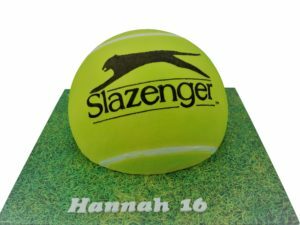 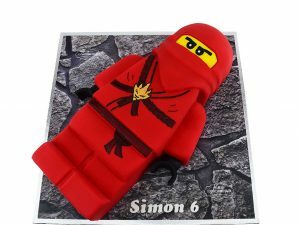 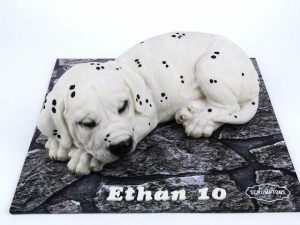 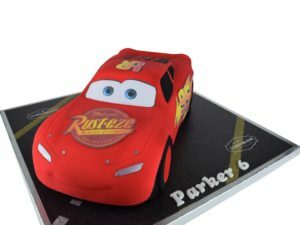 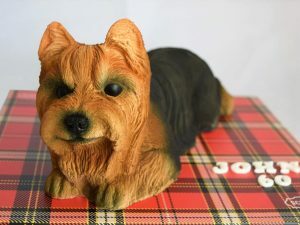 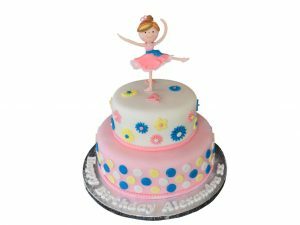 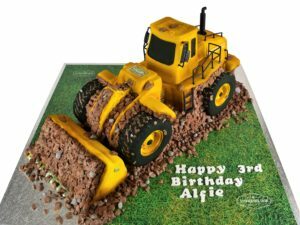 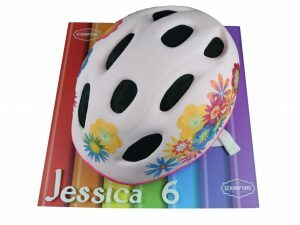 We have loads of children’s cakes available, and you can personalise your choice with their name, age and even a personal message. 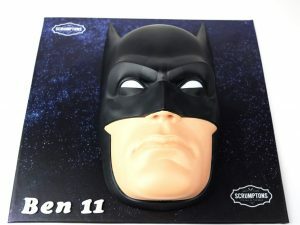 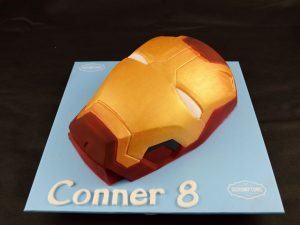 Select their favourite flavour and filling and we’ll create the perfect cake to make their birthday even more amazing!